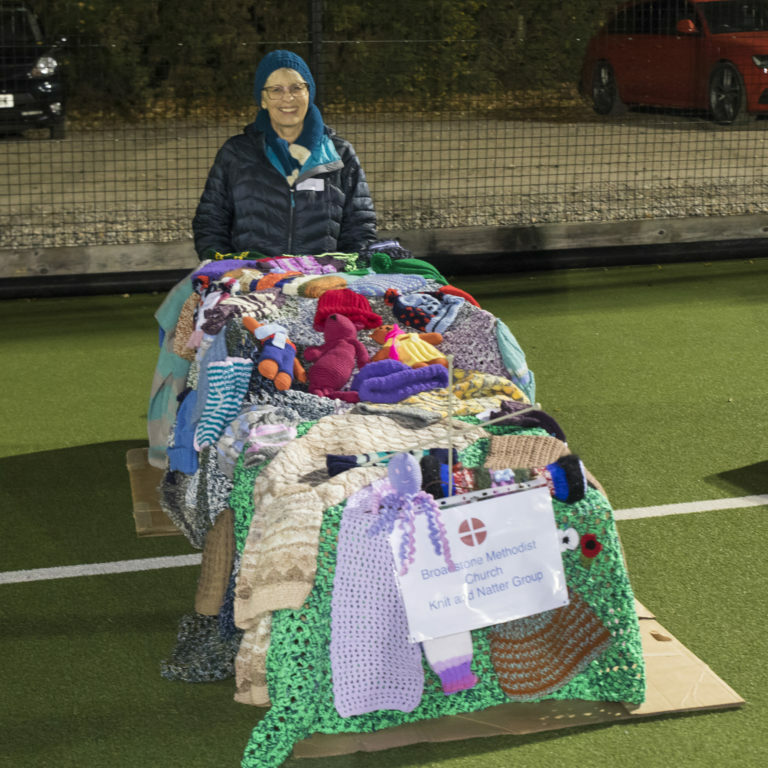 Hundreds of scarves and hats knitted by volunteers through Douch Family Funeral Directors are to be distributed to the homeless this winter via YMCA Bournemouth. 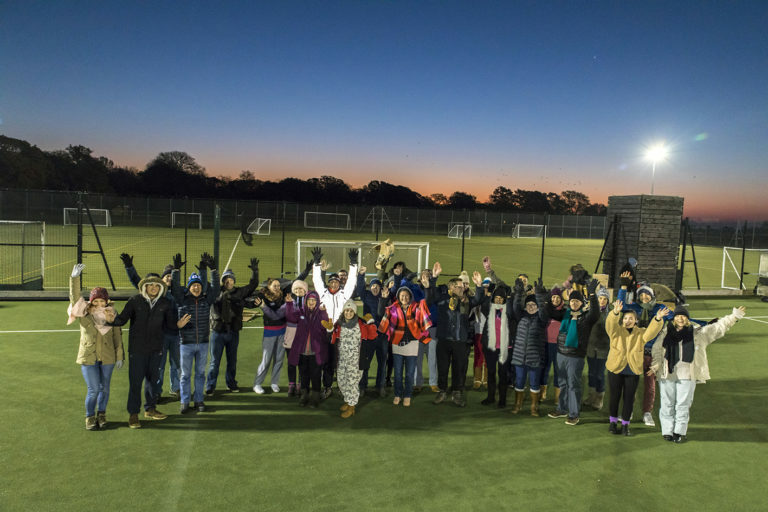 The YMCA will be distributing the garments in partnership with Faithworks Wessex and 26 churches which are opening their doors to the homeless this winter. 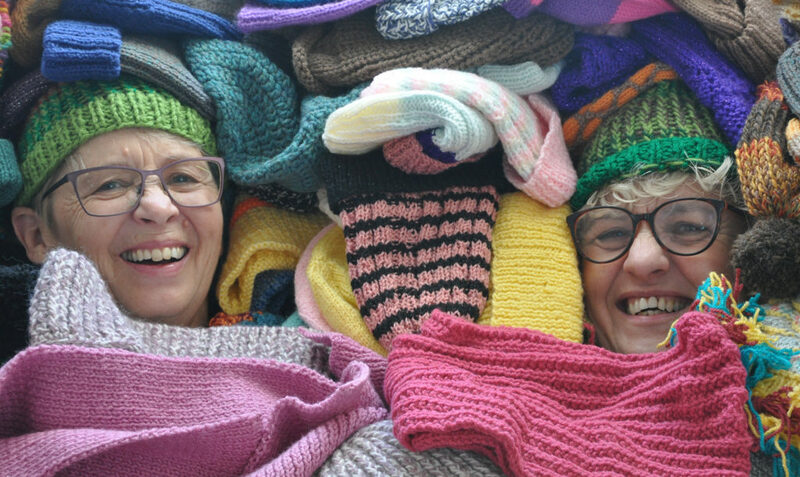 Emma Regan from the funeral group said: “We now have around 100 knitting volunteers who either meet in groups or donate things to us. 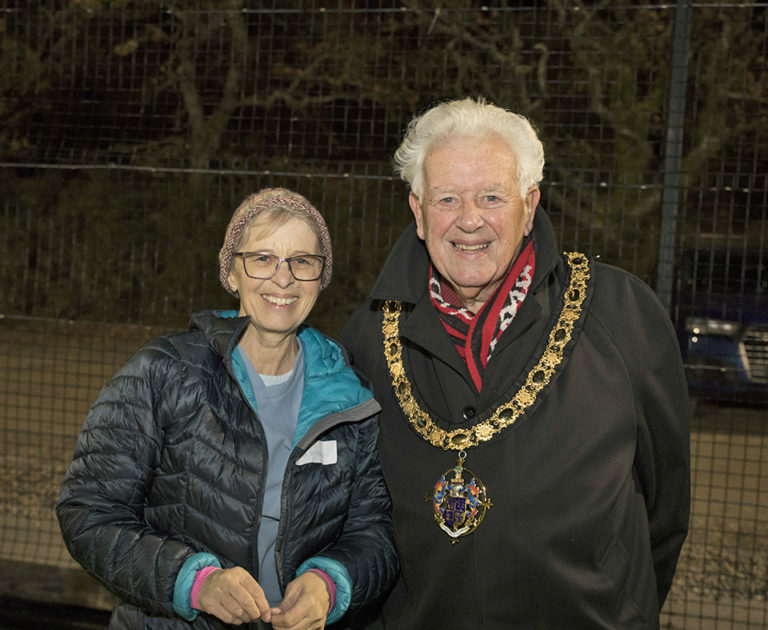 Sheena Dayman from the YMCA said: “We work with the homeless and rough sleepers all through the year but of course it is winter when they are most at risk.